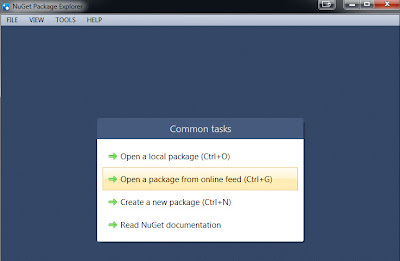 99.999% of the NuGet packages that I use are associated with a specific project in VS.NET and adding them with the Package Manager Console is trivial. 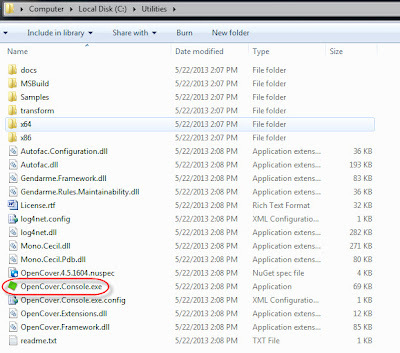 Just copy and paste the command from the NuGet site, and your done. 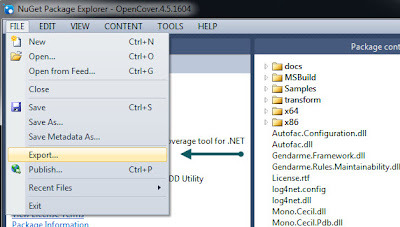 Interestingly enough though I came across a couple of utilities I wanted to use that were hosted on NuGet that were not application specific; specifically 'OpenCover' and 'ReportGenerator'. These are used for unit testing code coverage metrics and reporting, so I thought they needed to be added to my unit test project. 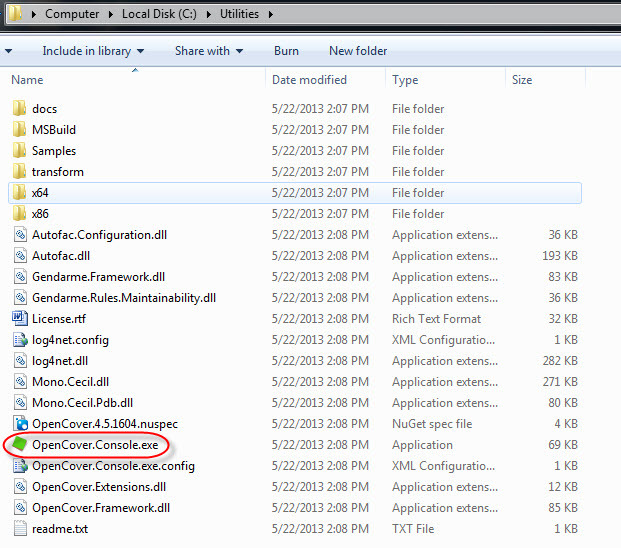 After seeing how they worked I realized they had nothing to do with any project and could be downloaded independently. 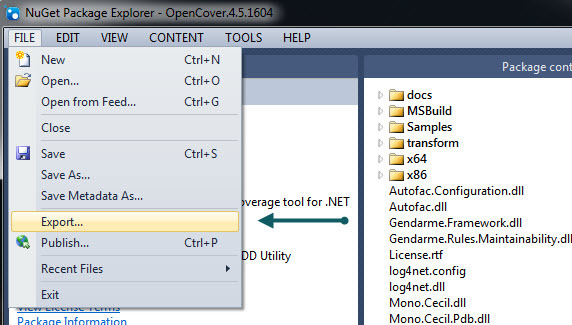 I can still use VS.NET to download the packages and then move them, but why clutter my app with packages that are truly not required. That's it! There is other functionality of the Package Explorer that includes making your own NuGet package as well. 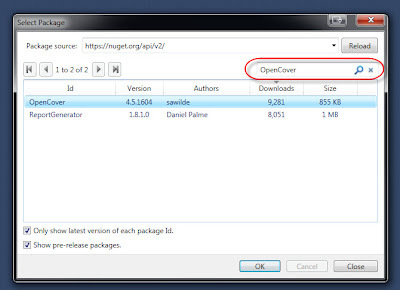 However it is possible to download and easily export the contents of a NuGet package without using VS.NET.